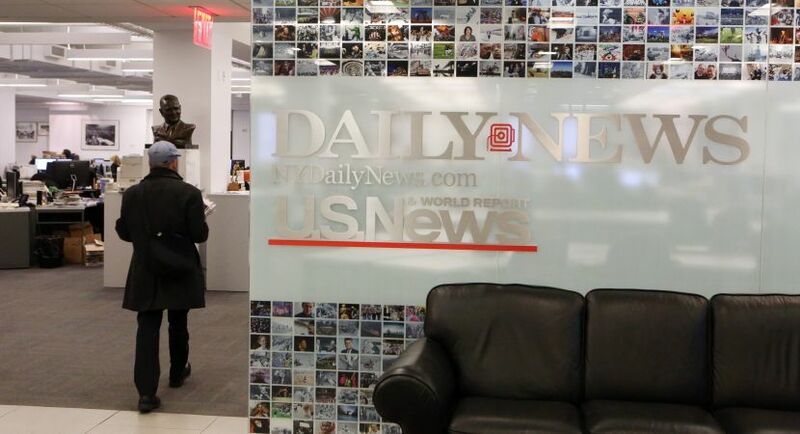 The Daily News is hiring a Digital Strategist to join our Sales team. This role will be responsible for directly closing sales of products and/or services in order to meet individual/team goals and the organization's business objectives. This role creates, monitors and revises lead generation plans to ensure a substantive sales opportunity pipeline. Primary focus is on aggressive development of new clients and growing existing business with local medium to large accounts. 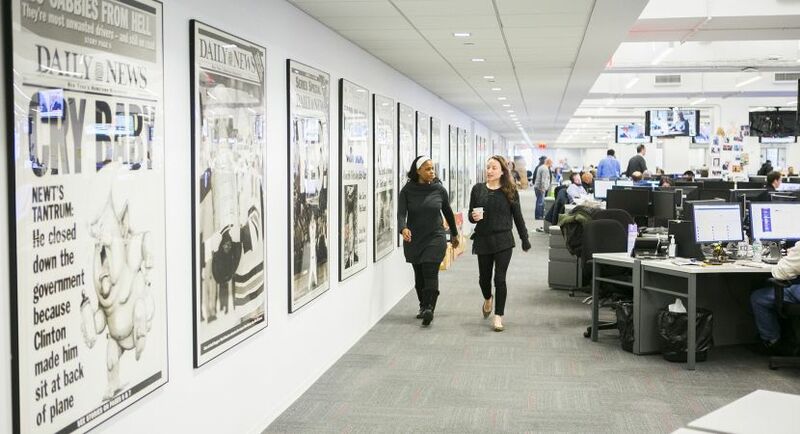 The Daily News prides itself on quality journalism with an editorial mission to passionately cover NYC and national issues that is well reported, elicits emotional and intellectual engagement, and results in action. What makes the DN character so great is that we celebrate the good as vigorously as we criticize the bad and the ugly. The Daily News is committed to a wide range of critical quality of life issues including housing, education, healthcare, jobs, crime, gun control, civil rights, immigration and safety. We write about sports and entertainment with the same sort of passion as we do everything else. We believe in a NYC and a nation where we celebrate diversity, inclusion and a voice for people who need one. 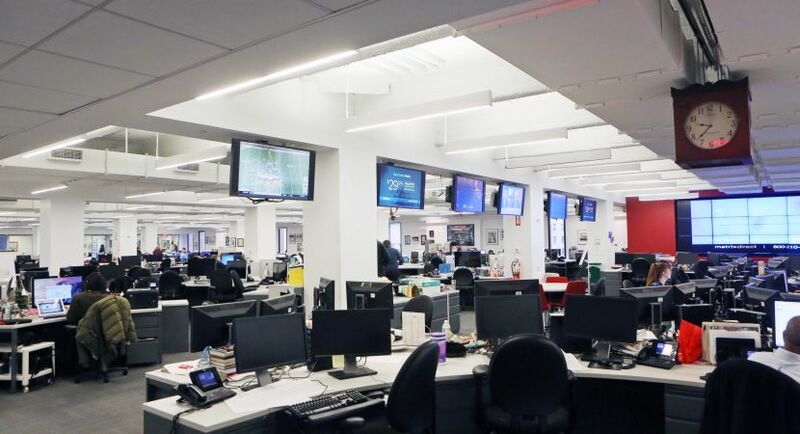 The Daily News is part of Tribune Publishing Company, a media company rooted in award-winning journalism. Grow direct digital revenue and achieve sales targets by landing digital only accounts. 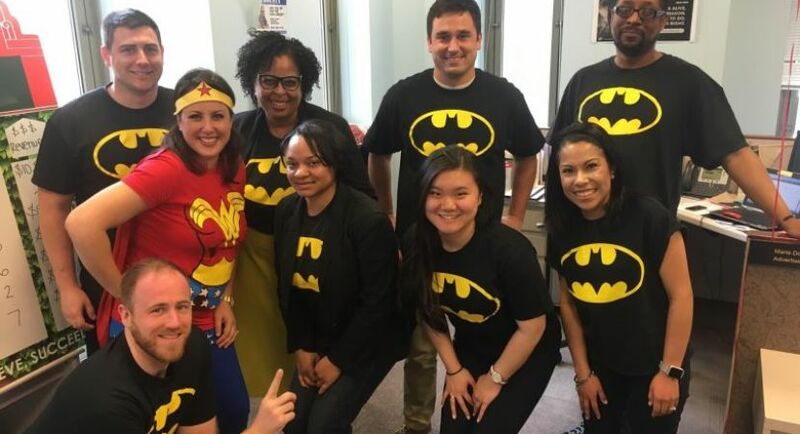 Partner with the assigned sales team to provide cohesive and innovative digital campaign strategies for existing and new clients. Maximize revenue through consultative digital sales approach with ability to represent solutions across the full portfolio of Tribune Publishing solutions. Foster and develop professional relationships within the community and client organizations by attending community, chamber, industry and client functions. 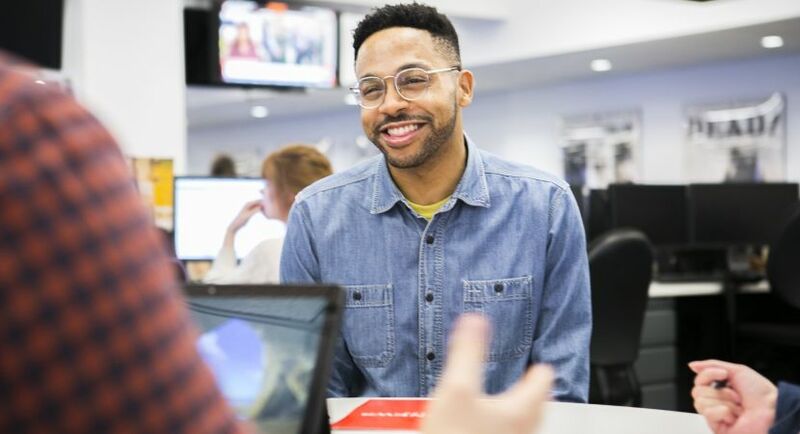 Identify customer needs through pre call planning, utilization of marketing resources, competitive analysis, and customer feedback, in order to connect meaningful media solutions across the Tribune portfolio. Monitor and manage digital campaigns from their inception to completion. Work directly with sales planners, engineers and traffickers to ensure proper tracking, delivery and measurement goals. Maintains professional and technical knowledge by attending educational workshops; reviewing professional publications. Required to attend internal training and skill development workshops. Deliver uncompromising customer support and attention to detail. Understand Customer Path-to-Purchase and Consumer Decision Journey as it relates to online sales and consumer engagement.